Nuclear Physics is the field of physics that studies atomic nuclei and their constituents and interactions. We offer Geiger-Mueller tube systems for investigating the statistics of radioactive decay, as well as scintillator based systems for gamma spectroscopy. X-ray experiments can include radiography, x-ray fluorescence, and x-ray diffraction. All can be performed with the TEL-X-Ometer, a compact x-ray source designed for student use. Take a look at the TEL-X-Ometer and accessories today. Superconductivity is a phenomenon of exactly zero electrical resistance and expulsion of magnetic flux fields occurring in certain materials when cooled below a characteristic critical temperature. We carry both yttrium barium copper oxide (YBCO) and bismuth strontium calcium copper oxide (BSCCO) experiments. Instrumentation is needed for a wide variety of experiments. This category includes both power supplies and measuring devices. 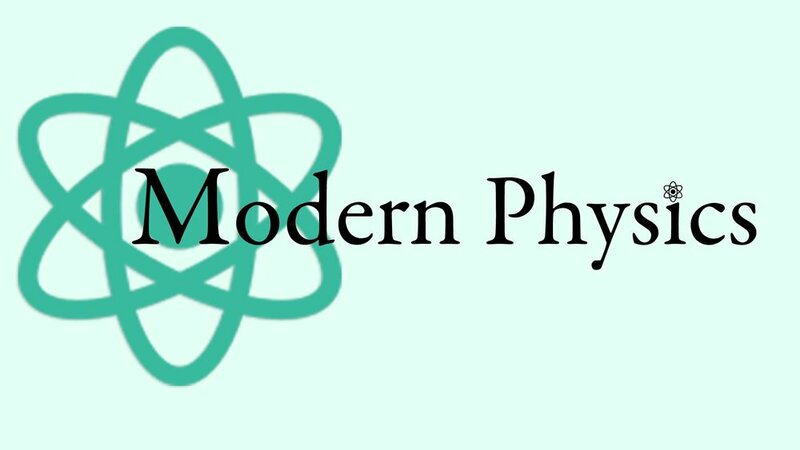 Classical Physics is the foundation for studies in modern physics. This category includes experiments in Newtonian dynamics, electricity and magnetism.